Video: Go “Underwater” with cutie Mika! If you haven’t already picked up a copy of Mika‘s incredible third studio album, The Origin of Love, what the hell are you waiting for? It is easily one of this year’s best albums and will definitely land a coveted spot in my upcoming top twelve favorite albums of 2012 list. 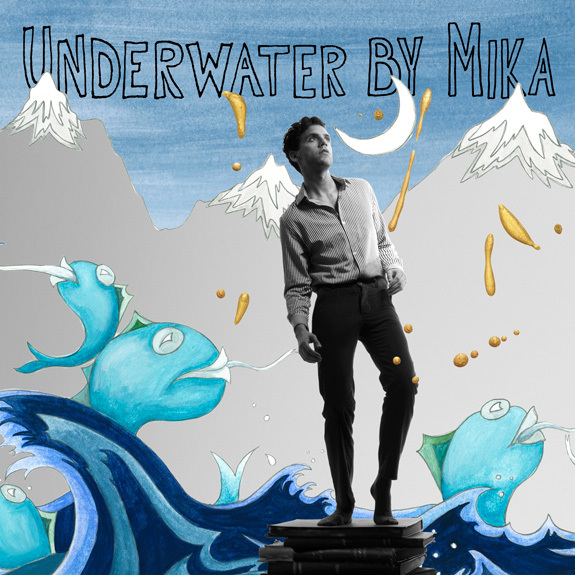 If you’re still not convinced just watch the new music video below for his latest haunting single “Underwater.” Both the track and the video are totally stunning, plus Mika is so damn adorable and truly talented, a perfect pop combo! Listen: Cher's new single "Woman's World"